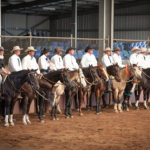 The ASCA Classic Horse Premiership is the pinnacle of the Stockman’s Challenge discipline – where a horses breeding along with skilled horsemanship can prepare and have young horses competing at higher levels of competition. 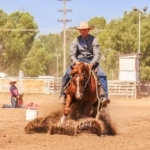 The Stockman’s Challenge Classic Premiership is held over all affiliated Challenges. 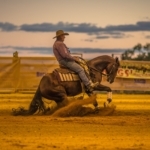 It is for horses aged under 5yrs. The premiership year commences 1st January and concludes 31st December annually. 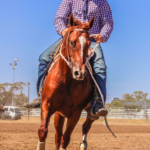 The ASCA Classic Rider Premiership. 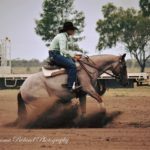 The ASCA Open Horse Premiership. 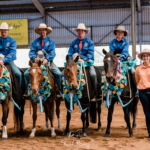 The ASCA Open Rider Premiership. 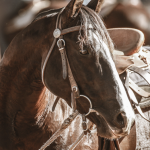 All affiliated Challenges may award points for the Classic Premiership and Open Premiership, which will be contested from 1st January to 31st December each year. 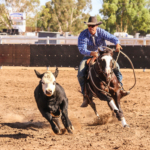 To be eligible each competition must be run to ASCA rules and regulations and must consist of a standard dry work and cattle work competition with a final, with no clean slate final as per Rule 4.1. 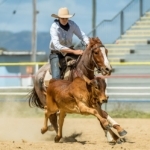 Points will be awarded on a sliding scale correlated to the number of competitors in the event.